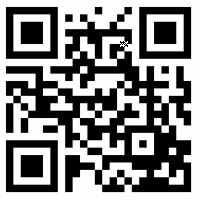 We have given information about using Barcode for downloading and installing our android application from Google play store. The Following are the Easy Steps to Download A1 Intraday Tips Application by Scaning Bar code. Now Nse day traders can easily download our android application from google playstore by scaning the bar code using the simple steps displayed below. We have also given barcode to directly access our website using smart phone. 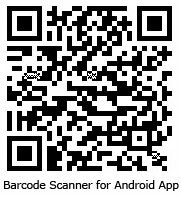 Then after you scan our below mention barcode image using the scanner app, you will be directly directed to Google play store link from which you can installed our application. Nse Day Traders will not need to write remember our website name. Its very easy Method to open our website so that intraday traders can easily access the website for share tips for day trading. We give Daily Free tips in our Android Application so we request day traders to share our Application Link to their friends, and Give 5 Star ratings to our application which help other traders to use the same.